Welcome to the J. Turner Hood Elementary School Digital Learning Blog Homepage! At the Hood we strive to provide a wide range of Digital Learning Curricula and resources to support all of our students. 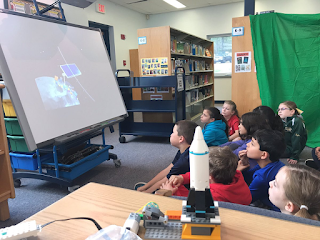 Our digital learning blocks support embedded teacher and student classroom integration of technology and our Makerspace allows our students to explore 3D printing, Design Thinking Challenges and hands-on STEAM activities. Please feel free to contact Sam Anthony The digital learning specialist if you have any questions around digital learning at our school.